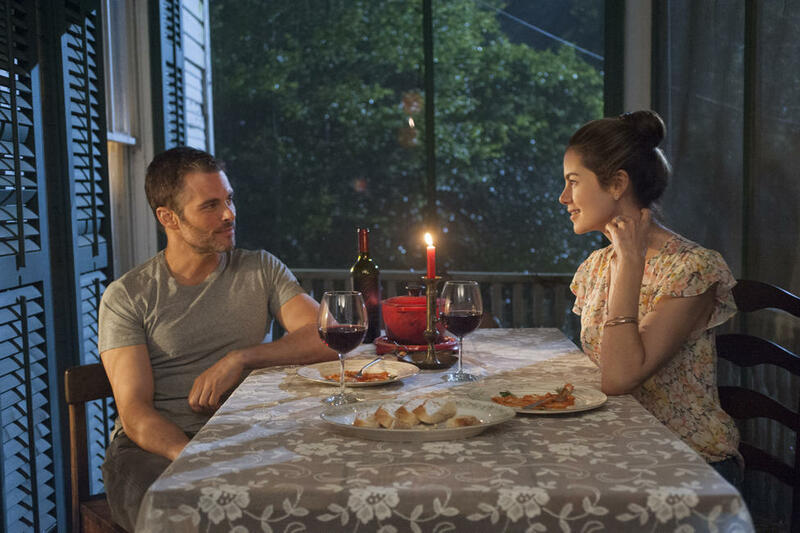 James Marsden and Michelle Monaghan in "The Best of Me." 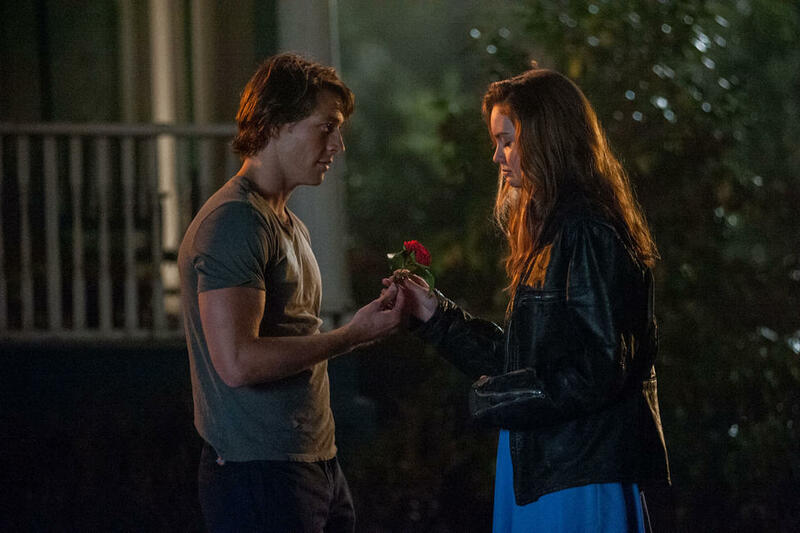 Luke Bracey and Liana Liberto in "The Best of Me." 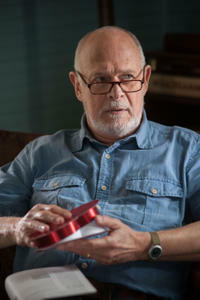 Gerald McRaney in "The Best of Me." 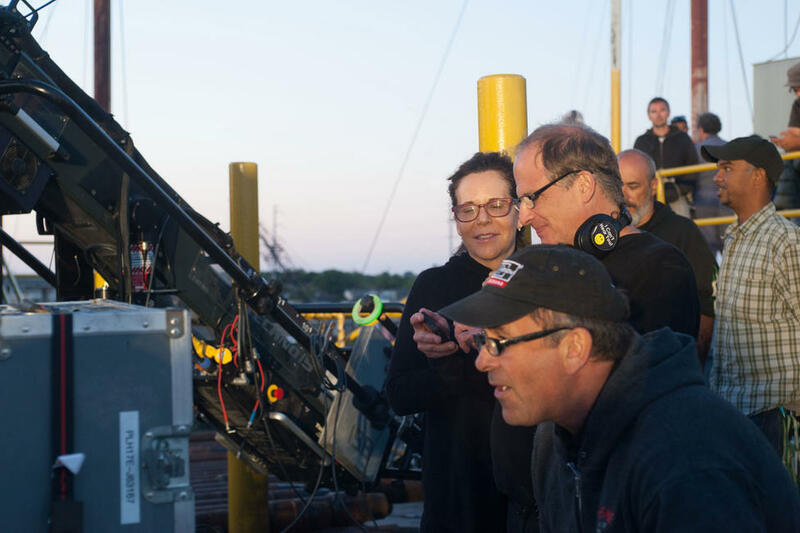 Producer Denise Di Novi and director Michael Hoffman on the set of "The Best of Me." 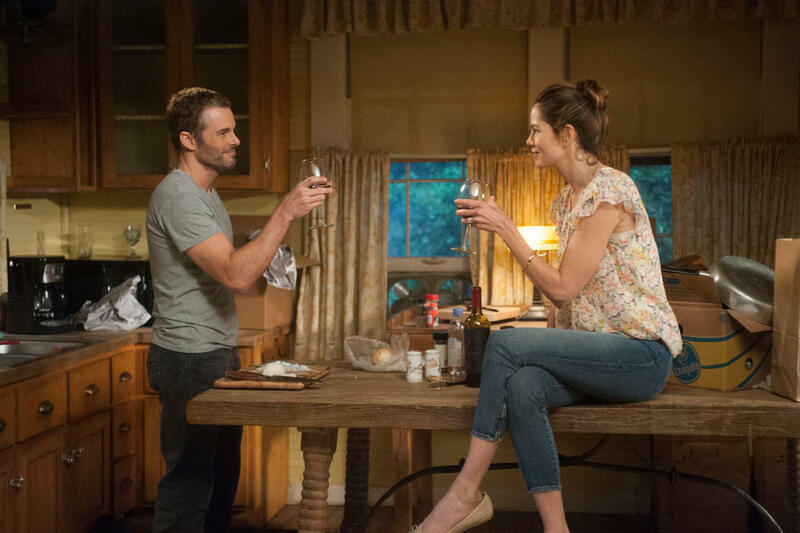 Michelle Monaghan and James Marsden in "The Best of Me." 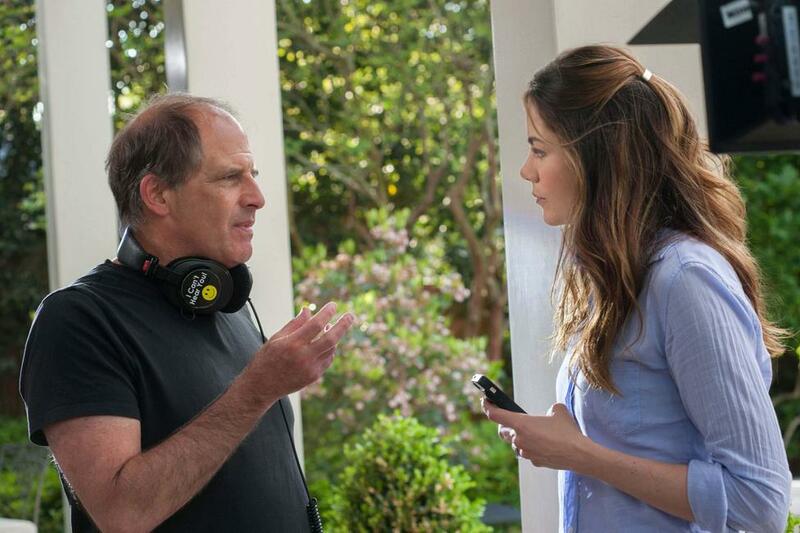 Director Michael Hoffman and star Michelle Monaghan on the set of "The Best of Me." 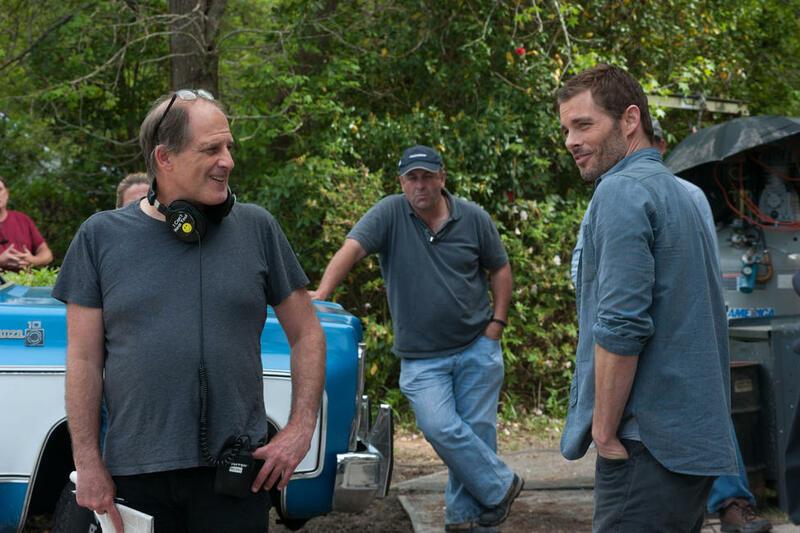 Director Michael Hoffman and star James Marsden on the set of "The Best of Me." Director Michael Hoffman, James Marsden and Michelle Monaghan on the set of "The Best of Me." 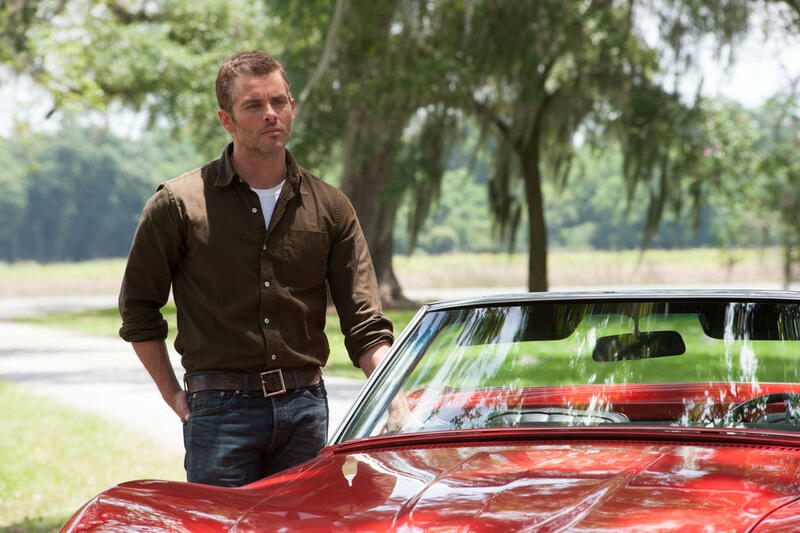 Producer Denise Di Novi on the set of "The Best of Me." 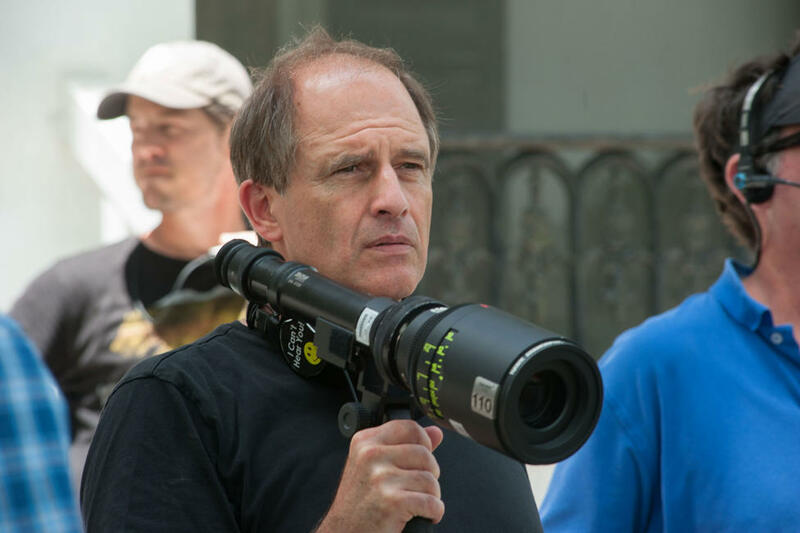 Director Michael Hoffman on the set of "The Best of Me." 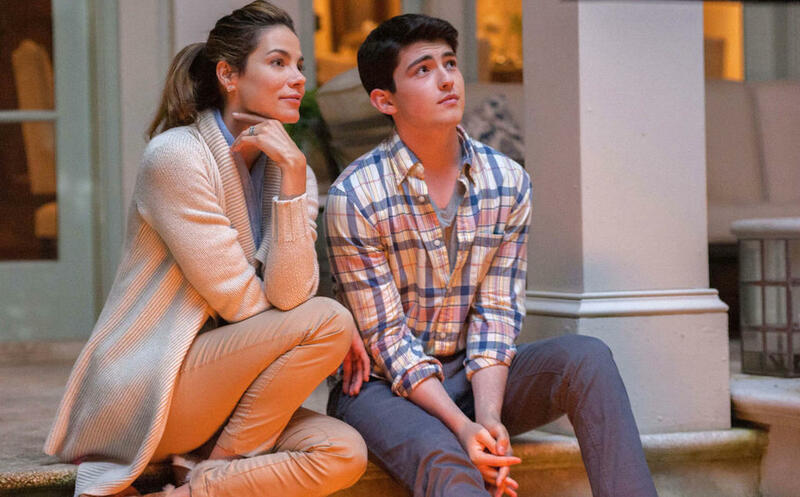 Michelle Monaghan and Ian Nelson in "The Best of Me." 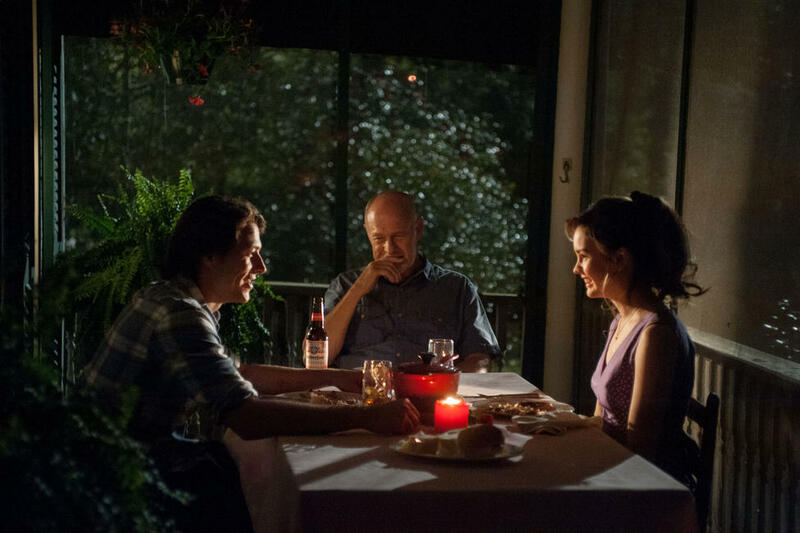 Luke Bracey, Gerald McRaney and Liana Liberto in "The Best of Me." 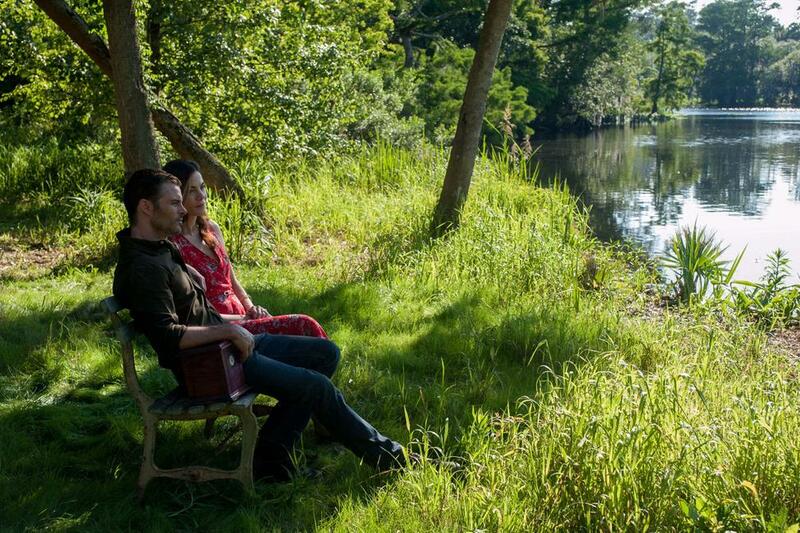 Director Michael Hoffman and producer Denise Di Novi on the set of "The Best of Me." 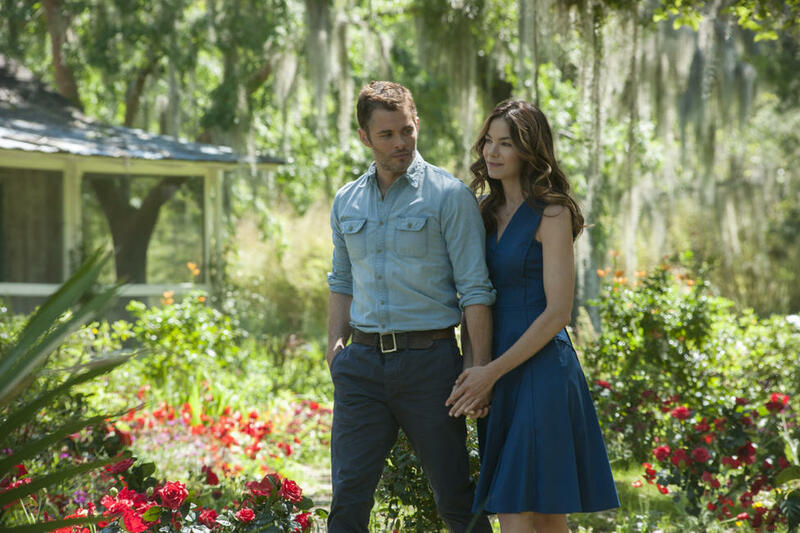 Luke Bracey, Liana Liberto and writer Nicholas Sparks on the set of "The Best of Me." 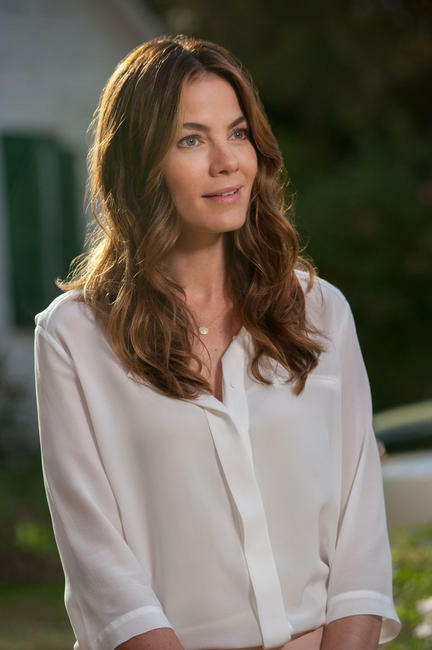 Michelle Monaghan in "The Best of Me." 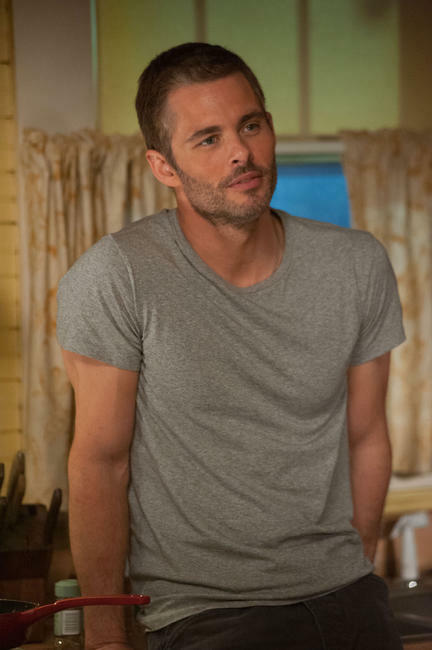 James Marsden in "The Best of Me." Gerald McRaney and Liana Liberto in "The Best of Me." 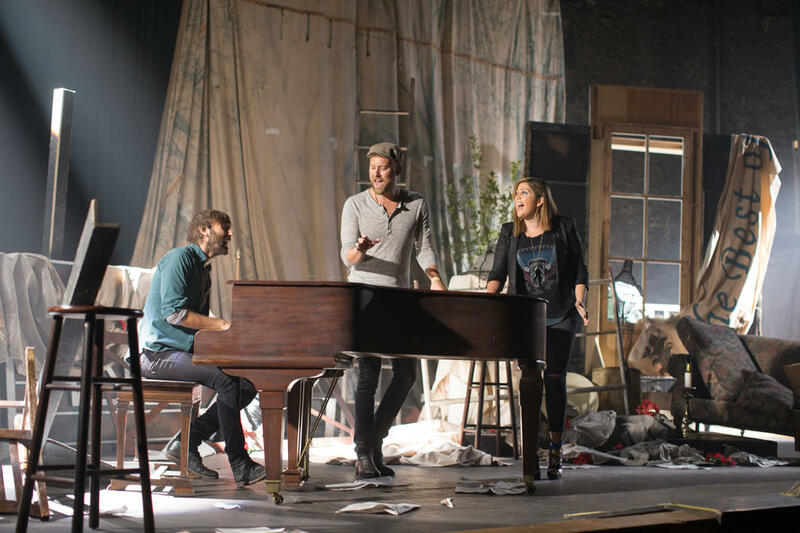 Lady Antebellum, Dave Haywood, Charles Kelley and Hillary Scott on the set of "The Best of Me." 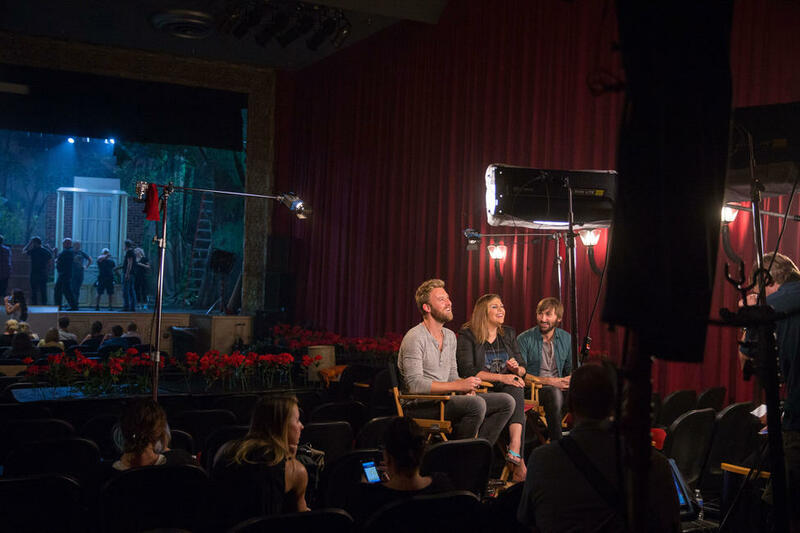 Lady Antebellum, Charles Kelley, Hillary Scott and Dave Haywood on the set of "The Best of Me." 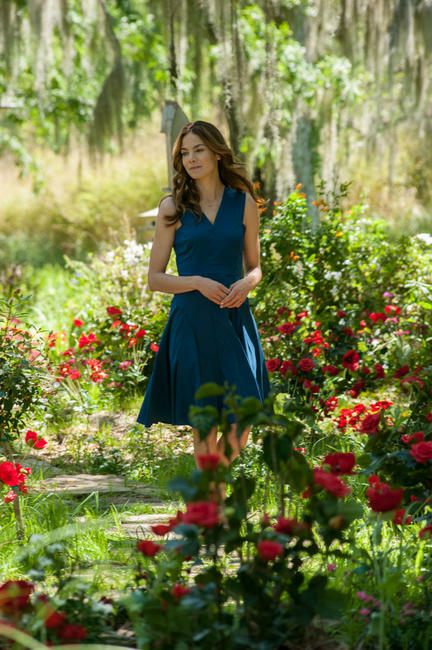 Liana Liberto in "The Best of Me." 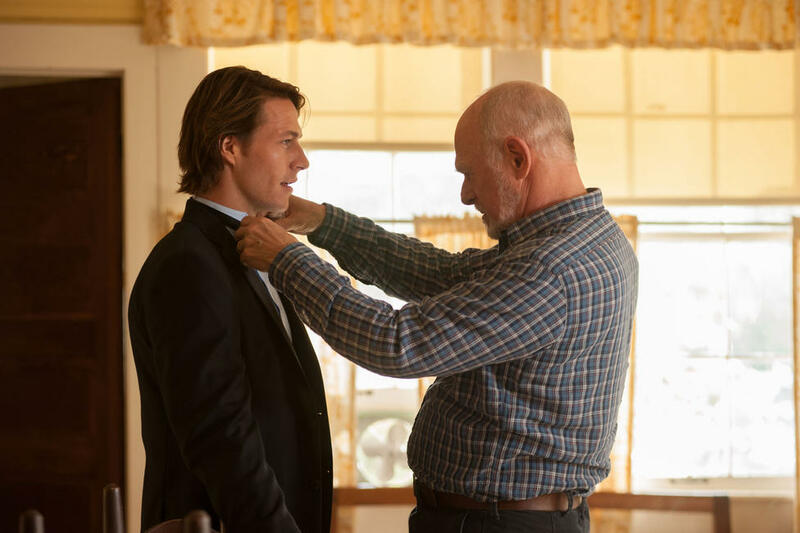 Luke Bracey and Gerald McRaney in "The Best of Me." Poster art for "The Best of Me."